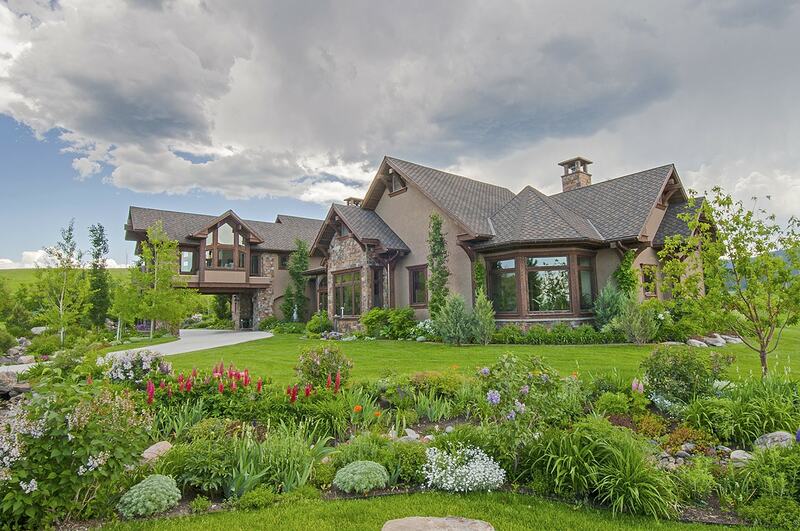 Home » Bozeman Montana Real Estate Blog » Tidbits » Spring is rebirth! The other night I remarked to Dearest, “There’s a weird clump of leaves in the top of that aspen tree.” I pointed to a small grove, yet to bud-out, by our lake. My husband laughed. “That’s a red-winged blackbird. He’s decided that’s his spot.” “But,” I protested, “he’s not moved in 10 minutes.” Robert chuckled, and told me the male bird figured that’s the spot to attract females, and so it goes during spring. I walk outside to greens so vivid it startles me and then I close my eyes and slowly inhale. While the chirps of birds are a complete symphony, the heady fragrance of blooming hyacinths about knocks me over. Spring is rebirth, it is hope of a future, embracing of expectation, and the senses being overwhelmed with joy. Enjoy! Comments Off on Spring is rebirth!